Ruberslaw Wild Woods Camping offers outstanding camping and glamping accommodation near Denholm. Our site near Hawick boasts 500 acres of spectacular grounds in the centre of the Teviot Valley. We are perfect for an idyllic break in a beautiful part of the Scottish Borders. We offer a range of wonderful safari tents to choose from. Located on the slopes of Ruberslaw and surrounded by lovely woodland, we are perfect for a memorable break away. Our stunning site is perfect for wildlife enthusiasts. A range of lovely wildlife can be seen, including roe deer, rabbits, small invertebrates and otters. Our camping pitches are in our lovely walled garden. We have small, medium, large and very large pitches available. The garden has been beautifully restored and a pond is at the front of the Edwardian glass houses. 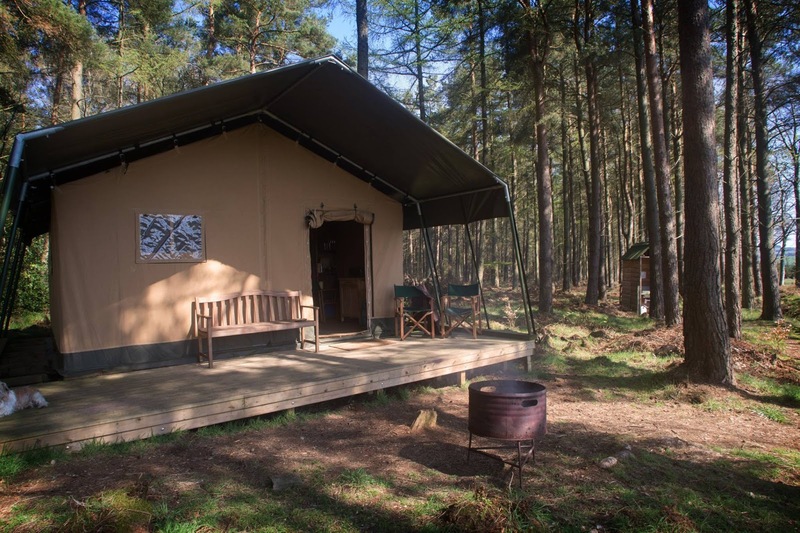 We also offer exclusive wildlife camping on the slopes of Ruberslaw, surrounded by hundreds of meters of woodland. Three woodland pitches are available where a group of pitches can be booked. 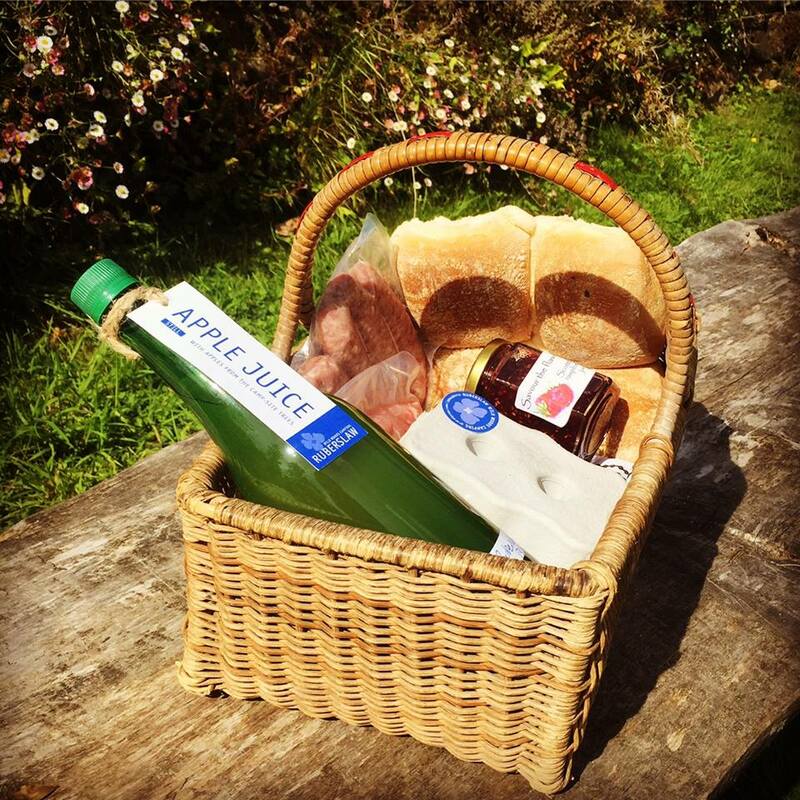 The sites are also suitable for single tent bookings and you might even be luck enough to have the wood to yourself. 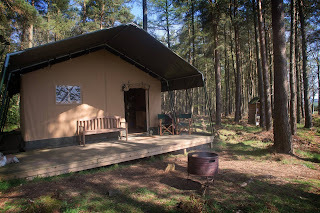 All pitches are serviced by an exclusive, discreetly positioned Thunderbox pine hut. These have a sink supplied with fresh water daily for drinking, washing and washing up. A composting toilet is also available. The Hub is an under cover courtyard, perfect for gatherings, socialising, eating and drinking. Facilities include a large open fire place, well stocked shop, kitchen area, showers, loos and washing areas. We provide a range of classic games, including croquet, giant pick up sticks, boules, quoits and garden chess. Walkers will also love exploring our beautiful site.